Sam Stinnett has taken out the Cabo Clasico 2016, in Cabo San Lucas, Mexico. The skimboarding industry is a niche market. 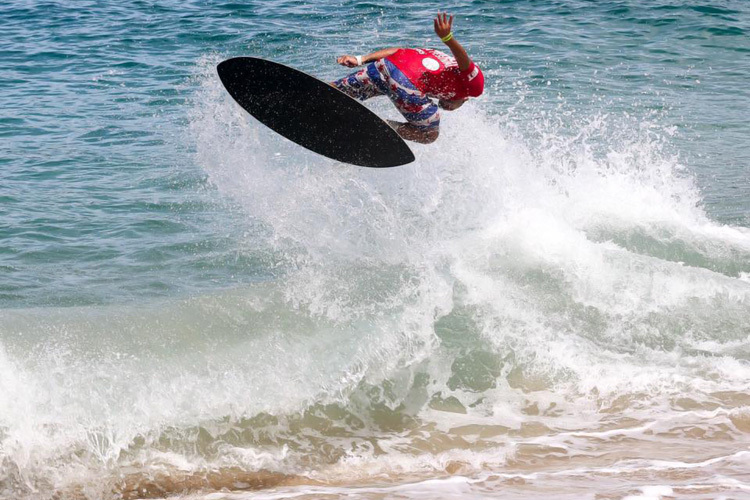 With no more than a dozen strong and active brands, the world of skimboarding is what it is - a growing water sport, but with natural limitations. The United Skim Tour (UST) has announced the complete schedule for the 2016 season. Renato Lima has raised the Brazilian flag higher at the 2016 Sununga Skim Festival, held in Sununga Beach, São Paulo. 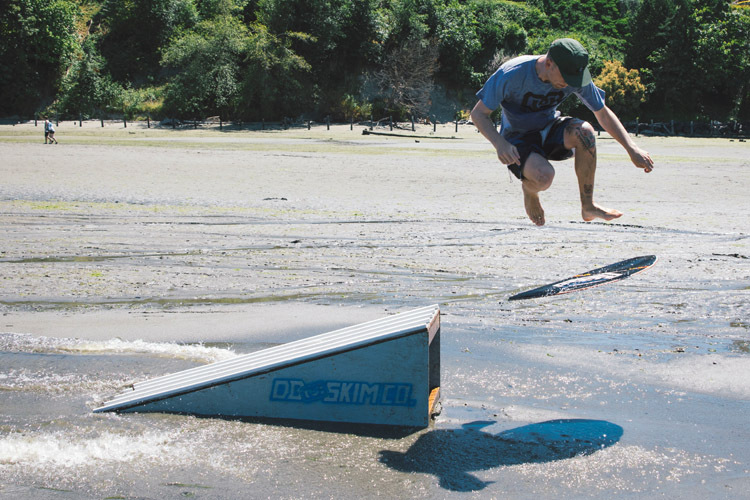 Skimboarding is conquering new enthusiasts everywhere. If you never tried it, and before adventuring yourself into the sand and surf, here is some advice from a man who knows how to slide and glide. 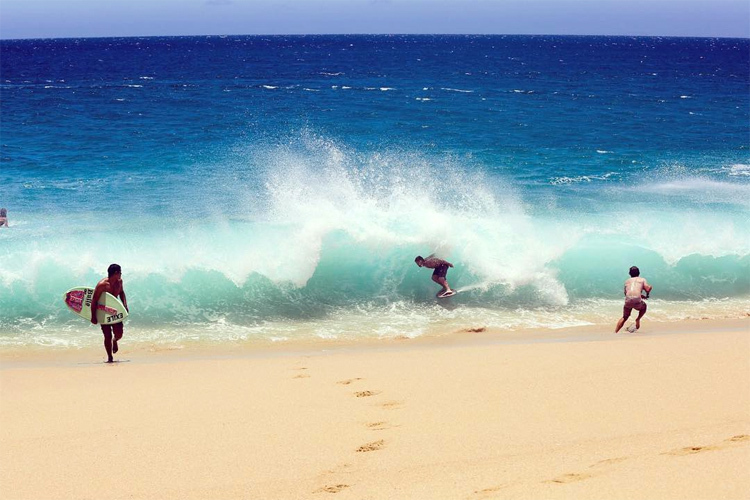 Austin Keen has been enjoying a busy schedule in the pre-season, including a fun skim trip to Bali, in Indonesia.